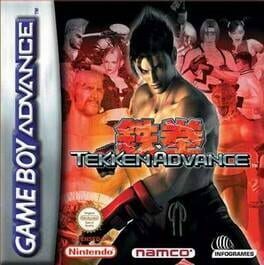 Tekken Advance is a Tekken spin-off game for the Game Boy Advance. 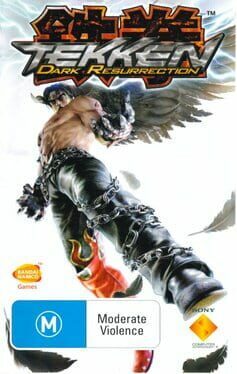 It shares some similar aspects to Tekken Tag Tournament. 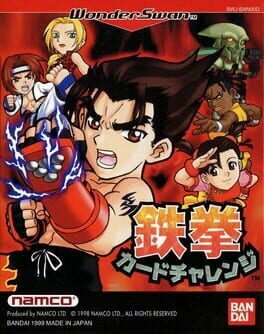 Tekken Card Challenge is a turn-based fighting game released only in Japan for the WonderSwan. 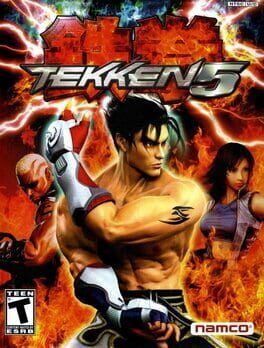 It uses the characters from Tekken 3 plus an exclusive character to the game named Crow. 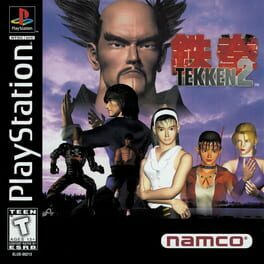 Tekken 2 is the second game in the Tekken series. 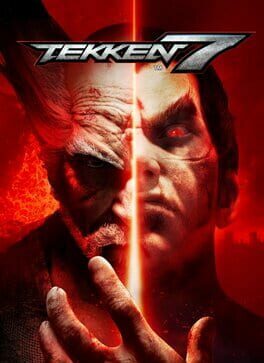 All of the characters from Tekken returned (with the exception of Jack, who is replaced by Jack-2 in this game). Eight new characters were added to the character roster (including Jack-2). The game features 25 playable characters. 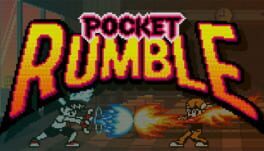 Released in arcades in 1995, and was released for the PlayStation in 1996 worldwide. 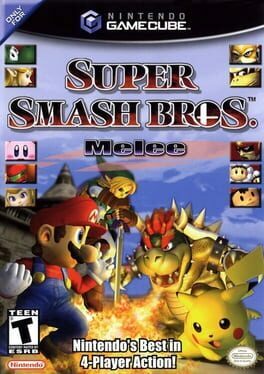 Aside from winning rave reviews from the critics, it was the number one arcade game in America for 24 straight weeks and sold 3,000,000 copies worldwide on the PlayStation console. It had opening day sales of 250,000, which was a record at the time. 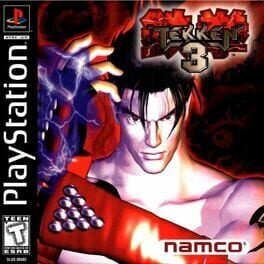 Tekken 3 maintains the same core fighting system and concept as its predecessors, but brings many improvements, such as significantly more detailed graphics and animations, fifteen new characters added to the game's roster, more modern music and faster and more fluid gameplay. Perhaps the most noticeable change from Tekken 2 fight system is movement reform - whereas the element of depth had been largely insignificant in previous Tekken games (aside from some characters having unique sidesteps and dodging maneuvers), Tekken 3 added emphasis on the third axis, allowing all characters to sidestep in or out of the background by lightly pressing the arcade stick (or tapping the controller button in the console version) towards the corresponding direction. Another big change in movement was that jumping was toned down, no longer allowing fighters to jump to extreme heights (as was present in previous games), but keeping leaps to reasonable, realistic heights. It made air combat more controllable, and put more use to sidestep dodges, as jumping no longer became a universal dodge move that was flying above all of the ground moves. Other than that, the improved engine allowed for quick recoveries from knock-downs, more escapes from tackles and stuns, better juggling (as many old moves had changed parameters, allowing them to connect in combo-situations, where they wouldn't connect in previous games) and extra newly created combo throws. Tekken 3 was the first Tekken to feature a beat 'em up minigame called "Tekken Force", which pitted the player in various stages against enemies in a side-scrolling fashion. If the player succeeds in beating the minigame four times, Dr. Bosconovitch would be a playable character (granted that you defeat him first). 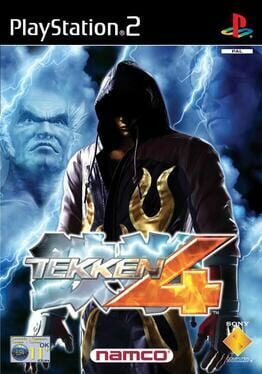 This was continued in Tekken 4 and succeeded by the Devil Within minigame in Tekken 5 - but Boskonovitch was dropped as a playable character after Tekken 3. There is also a minigame "Tekken Ball", similar to beach volleyball, where one has to hit the ball with a powerful attack to hurt the opponent or try to hit the ball in such a way that it hits the ground in the opponent's area, thus causing damage.